I have worked in primary education for the past 16 years, working in both EYFS and KS1. 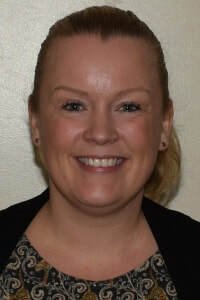 I am currently EYFS and Key Stage 1 manager in a one-form entry school in Blackpool. I am passionate about Early Years especially outdoor learning and creating EYFS environments. I have been a local authority moderator for the last 8 years therefore I am extremely confident in analysing EYFSP evidence, judgements and data. I have also led inset sessions and cluster groups on phonics, early number and EYFSP data and tracking. I regularly work with other EYFS staff in my LA to support and develop teaching and learning and have experience of supporting other schools with EYFSP submission.